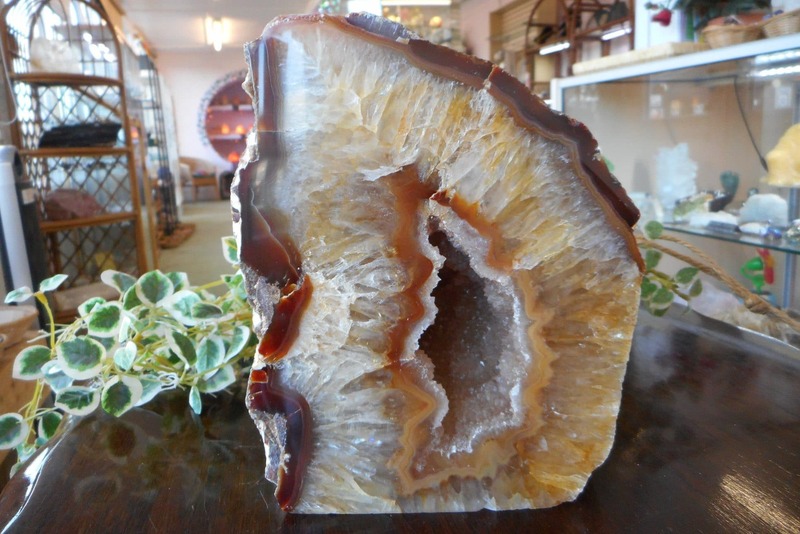 Stone Rose Crystals is an independent trader of crystals, rocks, minerals, gemstone giftware and jewellery. 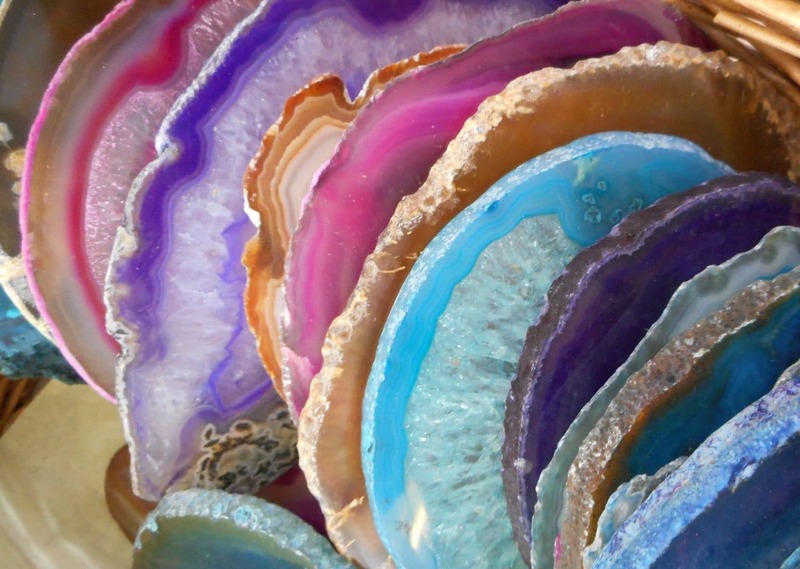 Precious and semi-precious gemstones and crystals have been used for hundreds of years, for spiritual, emotional and physical healing. 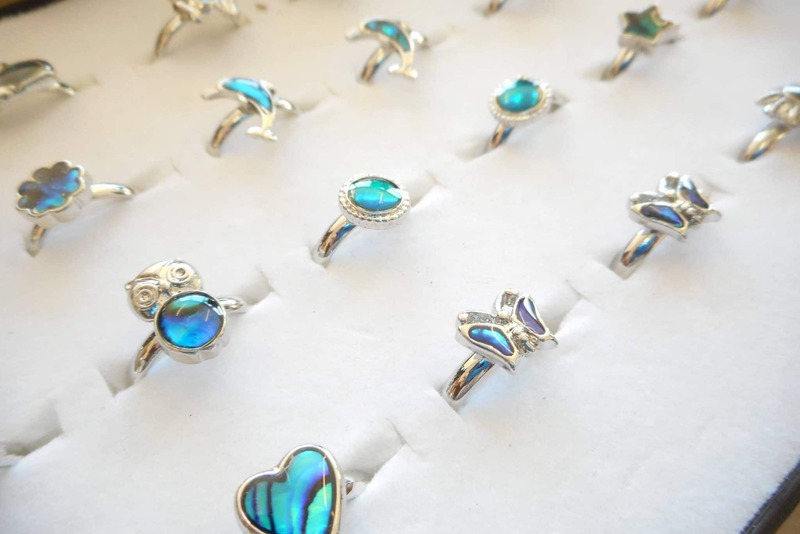 Our shop were opened in 2014 with the purpose of providing high-quality gemstones and crystals together with information on their properties and use for gemstones and crystal lovers everywhere. 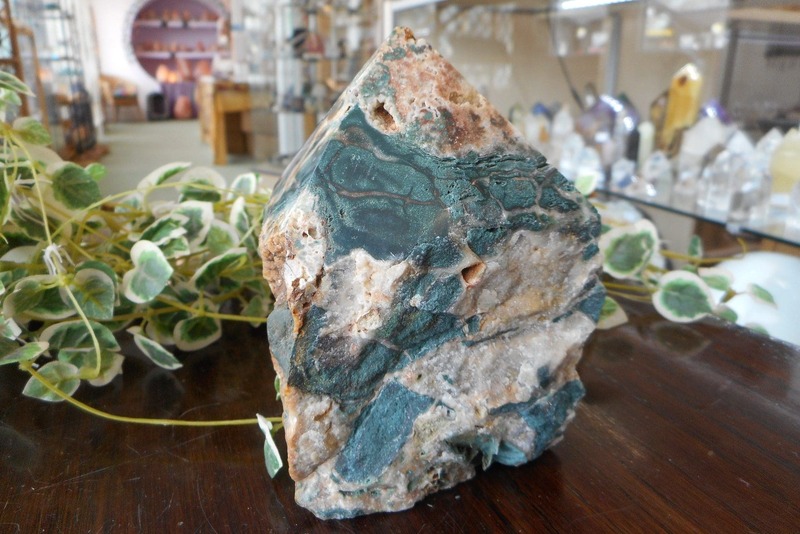 They have a huge selection of hand-selected crystals, gemstones, minerals and gifts, to suit all pockets. 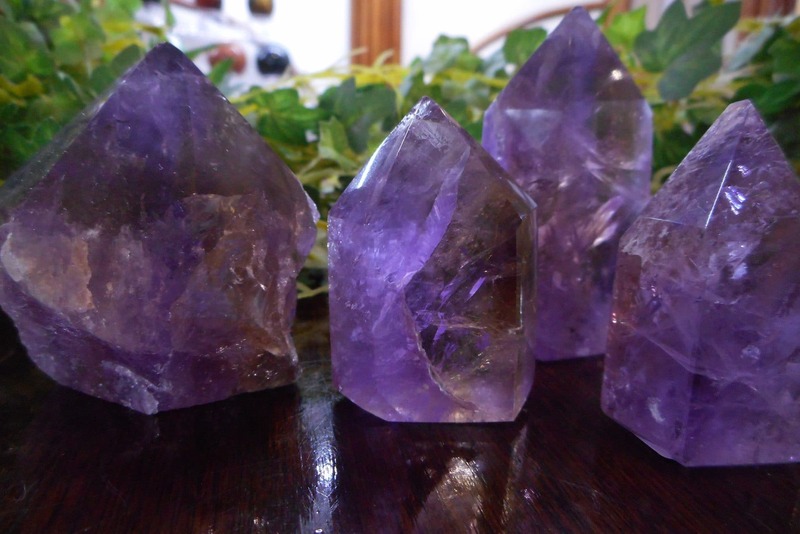 Also, there are accessories, craft items, oils incense, books, tarot cards and self-help guides and charts. 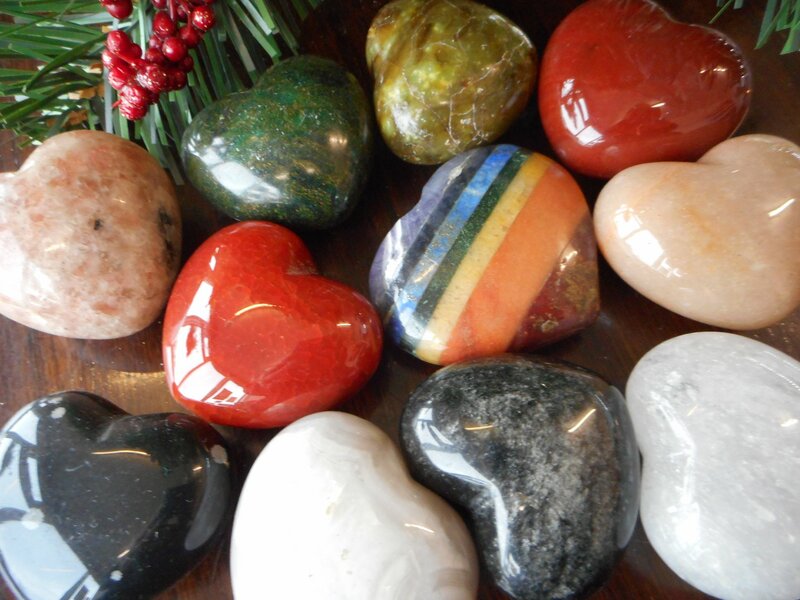 Visit Stone Rose Crystals today regardless of whether you are a crystal novice or an expert, a healer, therapist or someone who appreciates jewellery, they will have something for you. 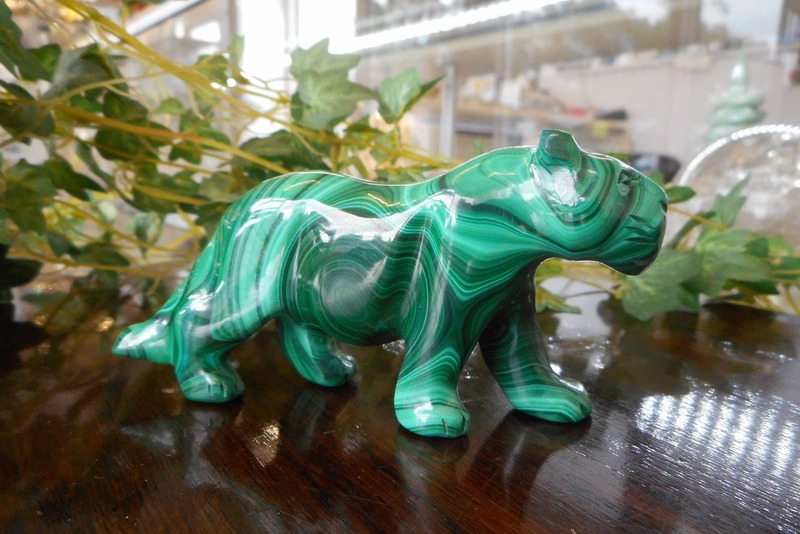 What can you find in our shop? 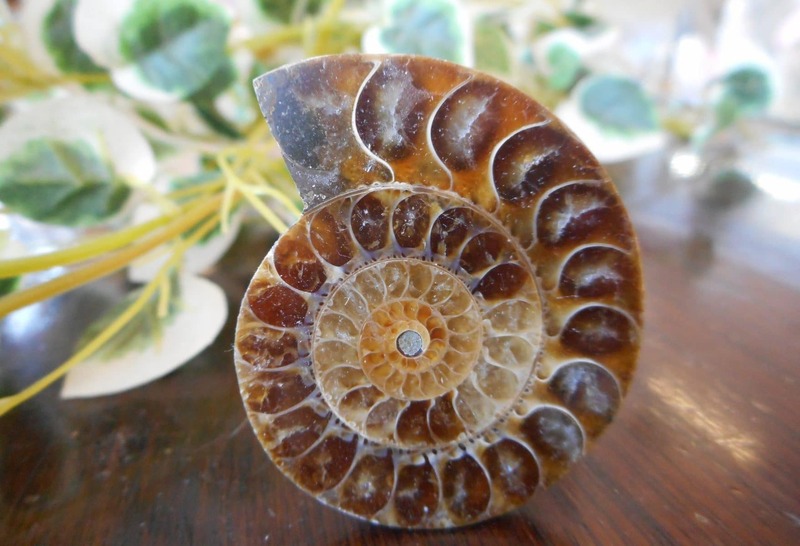 Fossils are the remains or traces of ancient life that have been preserved by natural processes, from spectacular skeletons to tiny sea shells. Excellent goods I like my new jewellery very much. You really have been so helpful and I would just like to say I would recommend your company to any of my friends or family. 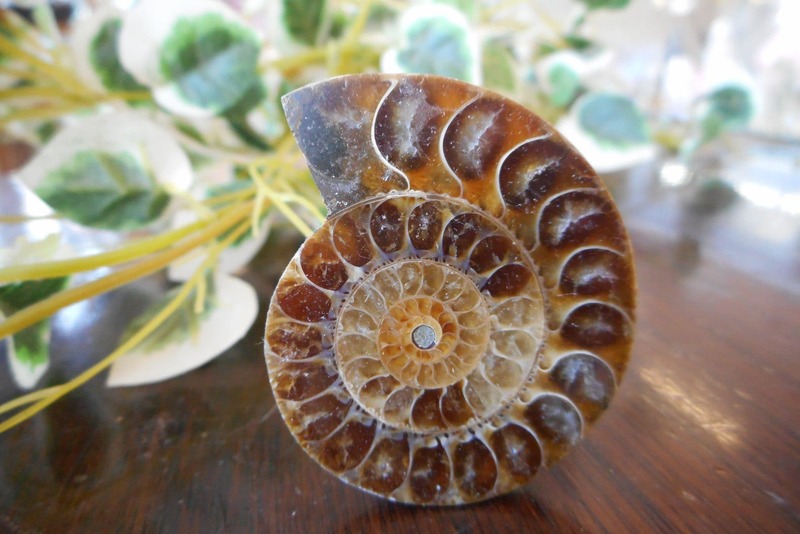 I very enjoyed to do business with Stone Rose Crystals shop. The people are so nice and pleasant.